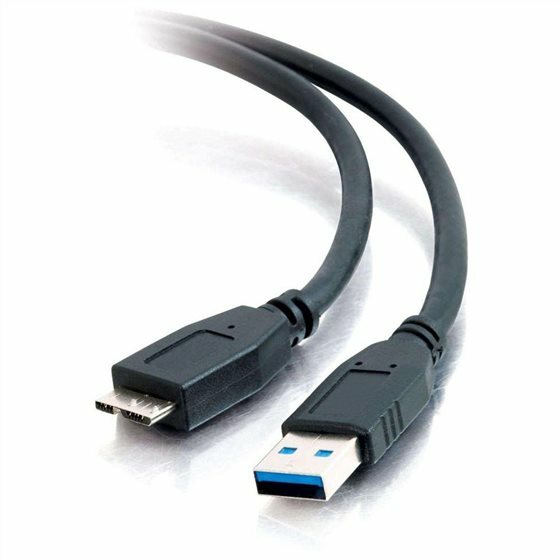 This USB 3.0 Type A to Type B Micro Cable Male to Male is mostly used to connect a mobile device like a phone tablet PDA GPS etc enabled with a USB 3.0 micro USB connector to a computer for charging or syncing of data. The cable is also used with USB wall chargers for charging the micro USB enabled device. The cable supports super fast USB 3.0 speed for data transfer at 4.8Gbps. The cable is also backwards compatible with USB 2.0.